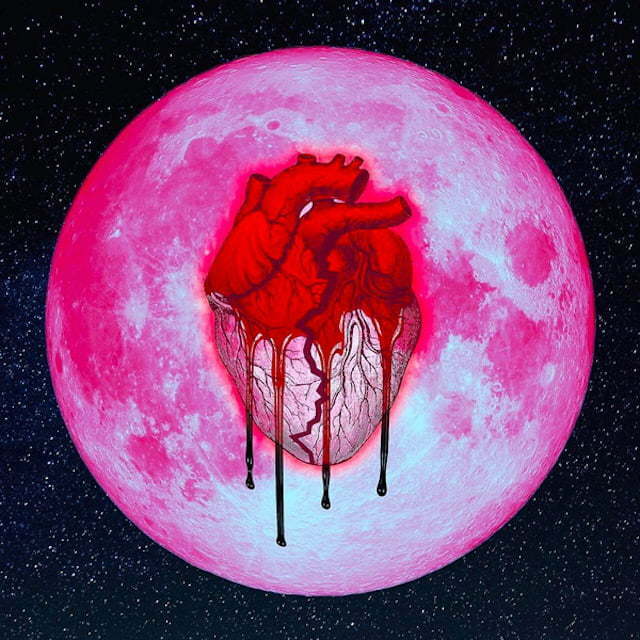 Chris Brown is on the verge of dropping his double-disc album Heartbreak on a Full Moon and the guest list is star-studded. Brown has been working on the project for about a year and a half now and it’s finally coming to fruition. The album is set for release on October 31st and will come with 45 tracks from the R&B singer. 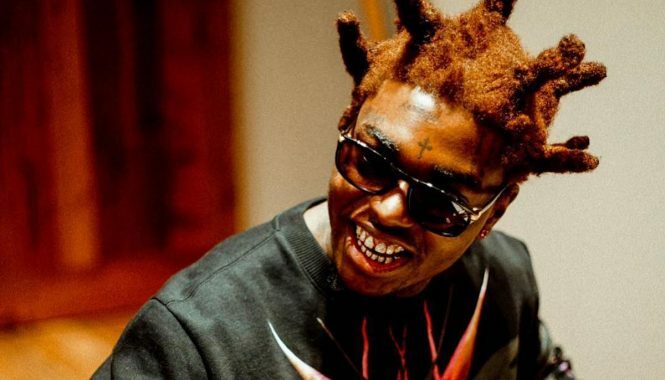 Among the star-studded guest list includes Future, Usher, Young Thug, Ty Dolla $ign, Verse Simmonds,Yo Gotti, A Boogie Wit Da Hoodie, Gucci Mane, DeJ Loaf, Lil Yachty, R. Kelly, Jhene Aiko, and Kodak Black. 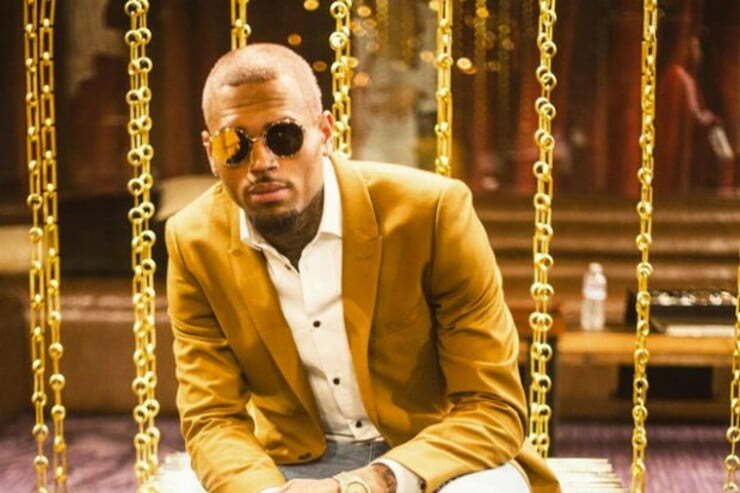 It’s been over two years since Chris Brown last released an album. His last project Royalty was released in 2015 and since then he has released a few mixtapes but not a full length project. Heartbreak on a Full Moon will be his 8th album and will be his biggest project to date in terms of the number of songs. The album will be released on Halloween and the artwork reflect the the scary festivities.